Save money! 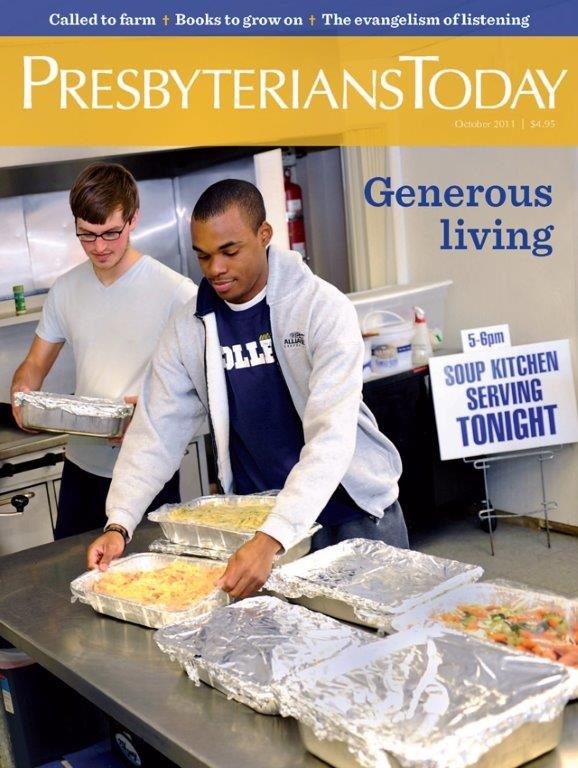 Order your copy of the Presbyterians Today magazine through the church office to get a huge discount. Individual subscription through the PCUSA store will cost you $24.95, but if we have a total of 15 or more copies, it will cost you only $14.95. Order yours today. Call (619) 582-8480 or send e-mail to office@fpsd.org. By cdccastillo in Church Publications on October 2, 2015 .